With the release of “Uncharted 4: A Thief’s End” on April 26, directors Neil Druckmann and Bruce Straley are ending the fortune hunter’s story at the peak of the franchise’s popularity. After its original release in 2007 with the “Uncharted: Drake’s Fortune” title, publisher Sony has sold more than 21 million copies of the “Uncharted” series. “It’s time,” said Druckmann during a recent visit to developer Naughty Dog’s offices. “Sometimes, a character just lets you know it’s time to move on. For me, that was part of the intrigue of coming back to this world. You never see something successful in the industry end. It usually just fizzles out.”. On-screen, the protagonist’s adversary Nadine Ross looks like a South African private military contractor. However, she’s portrayed in the real world with a vocal- and motion-capture performance by Caucasian actress Laura Bailey. Regarding this, Druckmann said, “The easy thing to do at that point to avoid any controversy would’ve been to say, ‘Let’s make her white.”“No one would’ve questioned it or knew there was another option. Instead, we moved forward with the concept of this really strong character of color that you don’t see often in a game with this person we already cast who was great in this role,” he added. 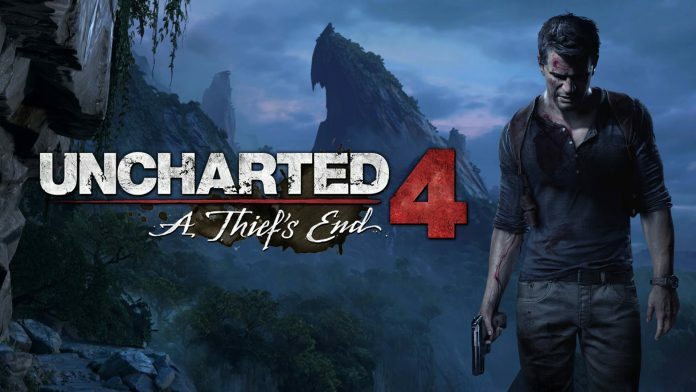 Today, Naughty Dog published an incredible trailer for their next game, Uncharted 4. The developers at Ubisoft had, within a few hours of the release, spotted a strange fact; the trailer uses concept art from Assassin’s Creed. Ubisoft is yet to make an official statement regarding this.